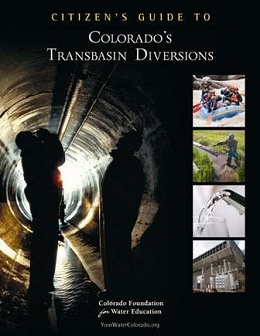 This guide highlights the history, infrastructure, costs and benefits of these unique water projects, which move water from one river basin to another. Transbasin diversions have helped match water supply to demand, but not without controversy. Learn about the negotiations, compromises and cooperative agreements affecting both receiving and source basins.